On an island where good rum is $10 a bottle and a pack of cigarettes is $4, it’s always a shock to new visitors to see what actually does cost a lot. 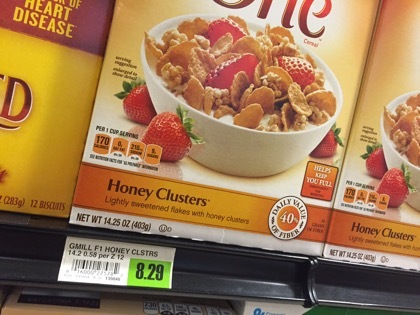 Like $9 for a box of breakfast cereal. Bagged chips are stupid expensive (and they go soggy shortly after you open the bag). Dairy, like ice cream, is more than you’re used to paying. Not into breakfast cereal? 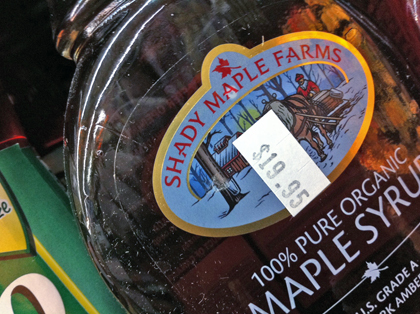 The maple syrup for your pancakes is $20. And that bacon on the side is $12. But barrel aged, Cruzan (CROO-shun) dark rum is $10. And, have breakfast in town. No dishes to do. My husband and I will never forget the sticker shock when we picked up a pineapple and the price was $10. They go for $2.99 to $3.99 here in NJ. 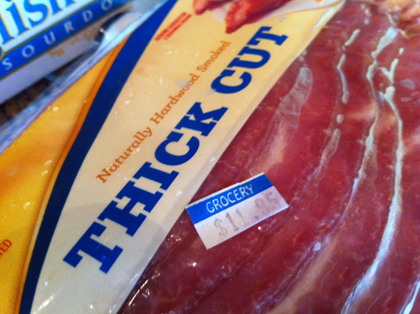 You’re right… Probably cheaper to eat out. Next PostNext Almost 50 restaurants in Cruz Bay! What’s your favorite?